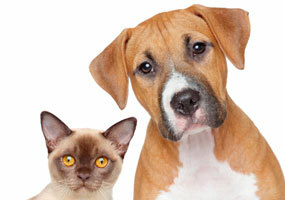 An increasing number of pet owners are concerned about properly and safely vaccinating pets. 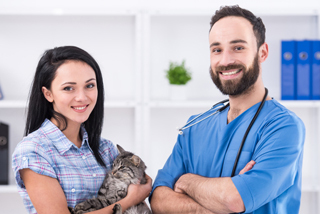 Titer testing can help to determining whether your pet has enough antibodies to defend against viruses that they have been previously vaccinated for. 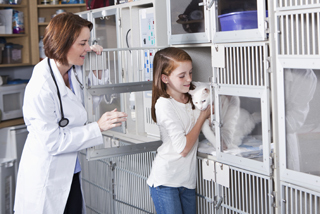 Here’s what you need to know about titer testing and what it means for vaccinating your pet. It’s summertime and in rain soaked South Florida it’s more important than ever to provide heartworm treatment for Davie dogs and cats. While heartworm is a threat to your pet year-round, the rain, and the standing water it causes, provides perfect breeding grounds for mosquitoes. A Bite from an infected mosquito is the only way your pet can acquire heartworms. 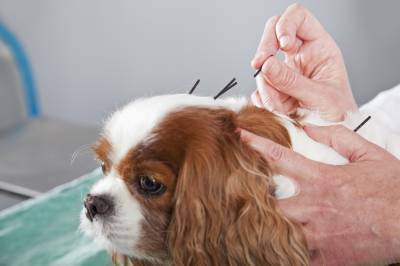 The Fort Lauderdale area’s favorite pet hospital, DPC Veterinary Hospital now offers acupuncture treatment for dogs and cats in the Fort Lauderdale/Hollywood area. 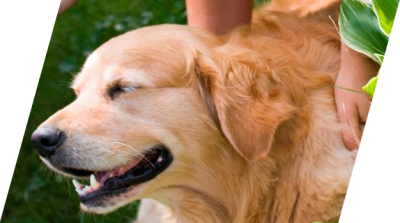 You love a good massage and you can be sure your dog will as well. For many dog owners especially those with older pets surfing chronic pain canine massage is the ultimate in personalized care. 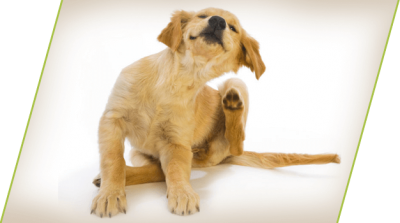 If you are new to canine massage you should know that it is not a new therapy. There is evidence that dogs and other animals have been receiving massages from humans going back nearly 4,000 years. Undoubtedly those early massages were administered to enhance performance or as maintenance. We don't rely on animals to assist us like we did long ago but that doesn't mean that their bodies don't still need our care to give them long, comfortable lives. If you ever read the labels on your e-juices, they clearly state: “keep away from children and pets”. This is because most e-juices contain nicotine, which, if consumed, can be extremely dangerous for kids as well as pets. One British vaper learned it the hard way a couple years ago. According to a story Dog Dies After Eating Electronic Cigarette Capsule published by Huffington Post, Keith Sutton, dropped a cartridge of e-juice on the floor, his 14-week old pup got hold of it, ended up consuming a little amount of the juice, and even though Keith took his beloved pup to the vet within a few minutes, the pup succumbed to the nicotine in her stomach. 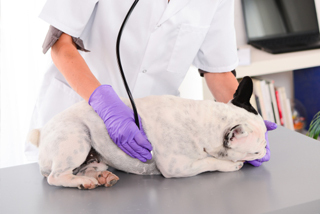 How important is dog cancer screening? Cancer in dogs, just like in humans, is an insidious disease but it metastasizes much faster in dogs and cats than in humans. Catching it early is important to successful treatment. While cats can also develop cancer, the disease is much more common in dogs and that's what we will focus on here. 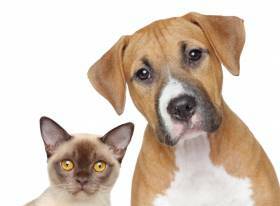 Hollywood FL Vet Explains What an Anesthesia Free Pet Dental Cleaning Is? 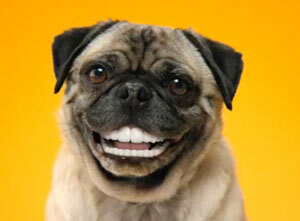 Does your dog or cat need a pet teeth cleaning. 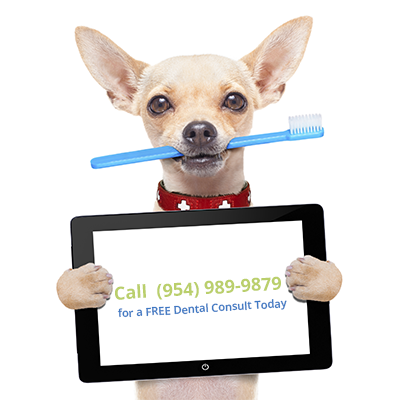 Your pet's dental health is just as important to their overall health as good dental health is for humans and just like humans selecting a dentist, you want to ensure that the Hollywood, FL vet that performs the cleaning is trained and experienced in dental care. 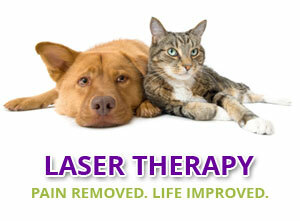 If your older cat or dog has is in pain or has lost some of the bounce in its step consult a Hollywood, FL vet and discuss the appropriateness of pet laser therapy. Laser therapy has been around for decades for humans and is used to treat athletes for back strain, sore shoulders, knee pain and other ailments. Today the same treatment that NFL pros routinely receive in the locker room is now available for dogs and cats. While brain tumors occur in both dogs and cats, particularly those over 5 years old, tumors are more common in dogs with some breeds, boxer, Boston terrier and golden retrievers actually being predisposed to the disease. We all know that getting your pet spayed or neutered is the responsible thing to do to help prevent over population. Buy in addition to preventing unwanted litters, there are some long-term health benefits for pets that get spayed or neutered. The season for extravagant holiday feasts, gathering of family and friends, cookies and candy and all the decadence of the holidays. At the veterinary clinic the season for pancreatitis, gastroenteritis and chocolate toxicity. All the wonderful things we love about the holidays can spell disaster if our furry friends partake alongside us. Vomiting cats and dogs with diarrhea put a damper on the holiday spirit but can easily be prevented. Use this guide as your holiday helper this season to avoid the major culprits of the holiday pet woes. Maybe you've seen it in the local news. There is a not-so-new disease that has recently become a hot topic in South Florida. 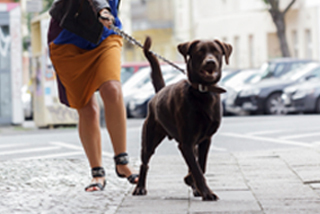 Although it is rare, Leptospirosis is something owners in the Hollywood and Fort Lauderdale area should know about. 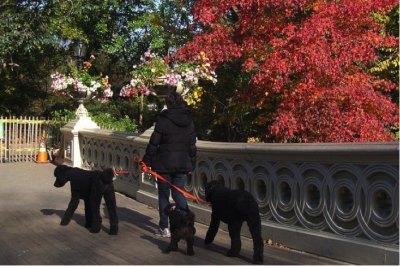 This bacteria can not only affect your canine companion but can also be transmitted to humans. 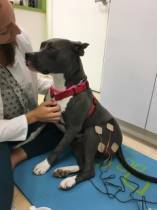 It's summertime and the veterinarians at DPC Veterinary Hospital want to pass on summer safety tips for pets in Fort Lauderdale and surrounding areas. Face it; our summers can be brutal on humans who can control their exposure to the sun and humidity. Can you imagine how the climate can affect pets that are pretty much reliant on their humans to keep them safe?